: : Learn More Today! Let us design a solution for you. Contact us today and we'll construct a FREE quote for your lab needs. Click here to request a FREE catalog or to become a part of our e-mail newsletter updates. 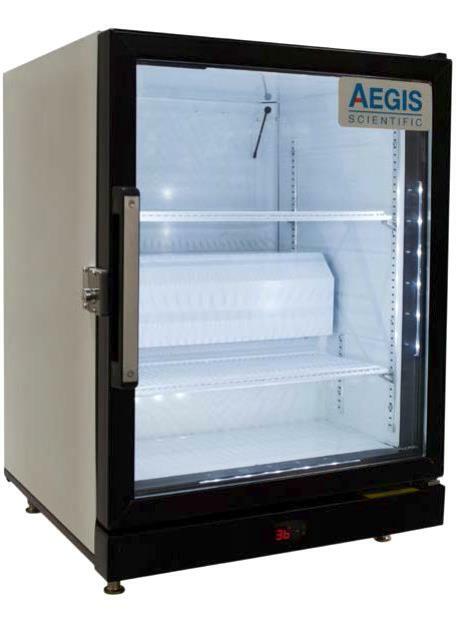 The Aegis Series 2 is an affordable state of the arts cold storage environment which meets and exceeds CDC regulations for Vaccine Storage. 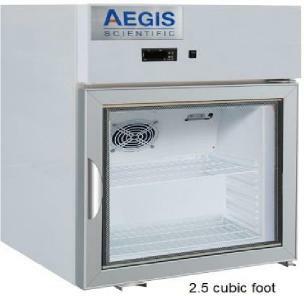 This line offers compact units that are a perfect solution for a station or low volume location. 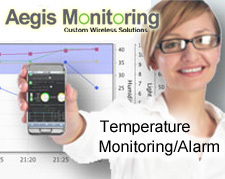 Copyright � Aegis Scientific, Inc. All rights reserved.